With the use of Scientifically designed, German manufactured inks. 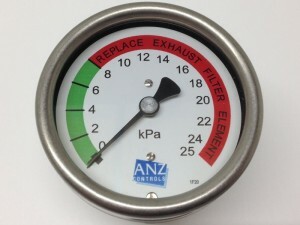 ANZ Controls has the ability to produce customer and application specific pressure gauges with very short turnaround times when using stocked components. 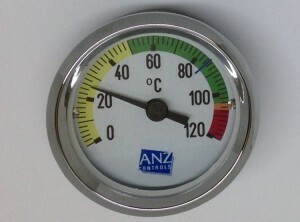 We stock both mechanical pressure and temperature gauges in the most common sizes and ranges. Come and customise your pressure gauges (instruments) today !